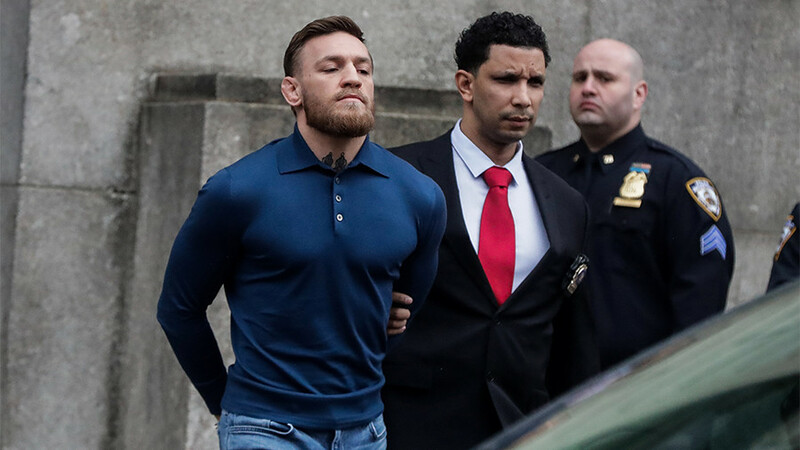 MMA superstar Conor McGregor was seen leaving a New York police station in handcuffs following his arrest for a frenzied attack on a bus carrying UFC 223 fighters. 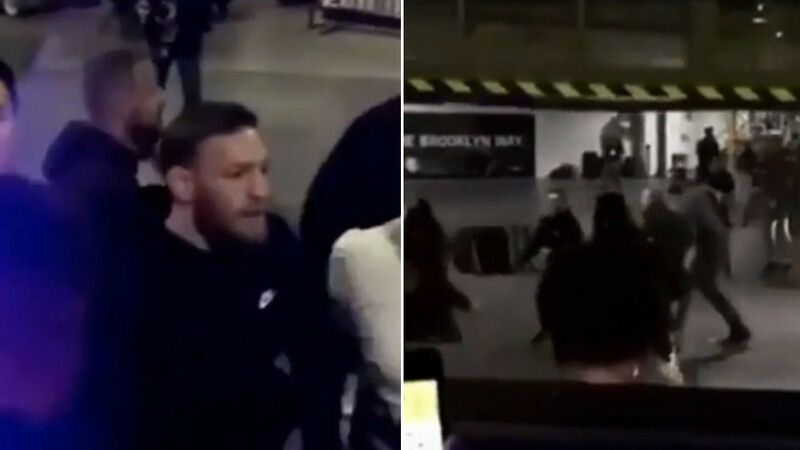 UFC chief Dana White confirmed a warrant for the Irishman’s arrest had been issued after he allegedly instigated an attack on a bus ferrying UFC fighters from a media event at Barclays Center in Brooklyn on Thursday. 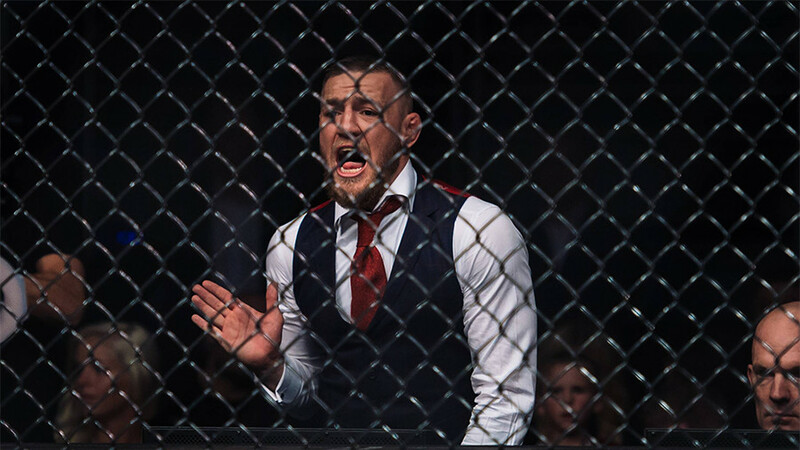 McGregor later handed himself into the NYPD’s 78th Precinct. The 29-year-old was subsequently arrested and charged with three counts of assault and one of criminal mischief and was remanded in custody. 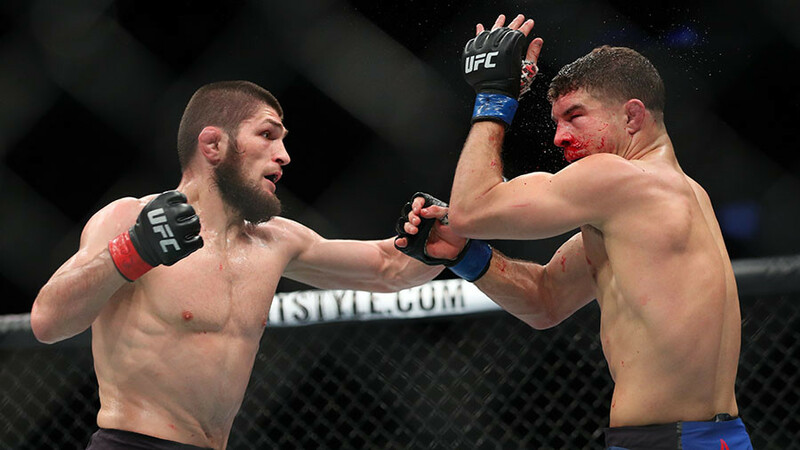 The intended target of his anger was Russian UFC fighter Khabib Nurmagomedov, who on Wednesday was filmed becoming embroiled in an altercation with Artem Lobov, McGregor's friend and sparring partner. 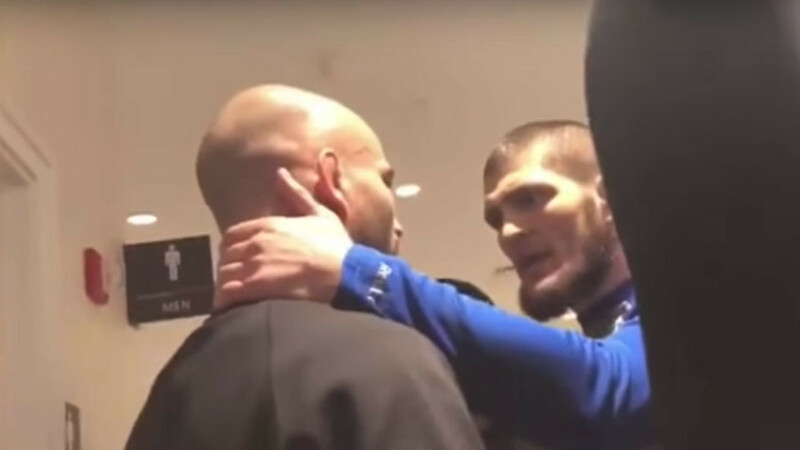 Lobov was subsequently pulled from the UFC 223 card for his involvement in the bus incident. The alleged attack took place in the wake of the news that McGregor would be stripped of his UFC lightweight title. 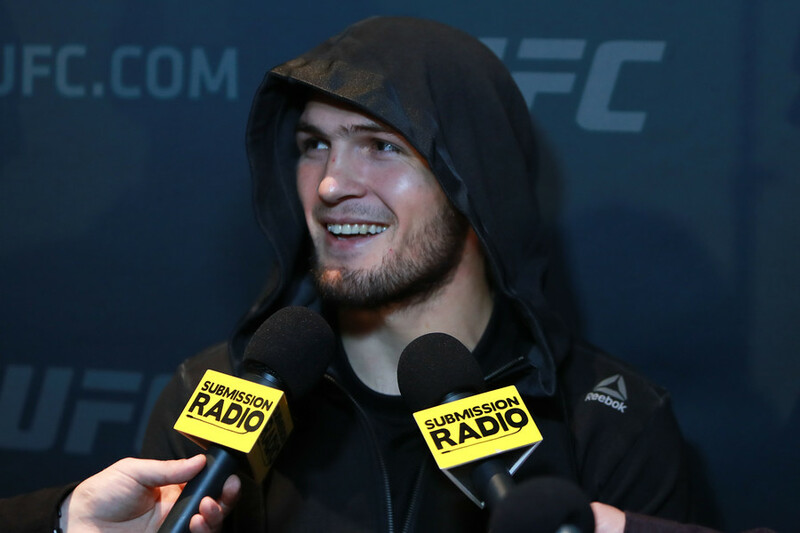 He has not defended the belt since July 2016.